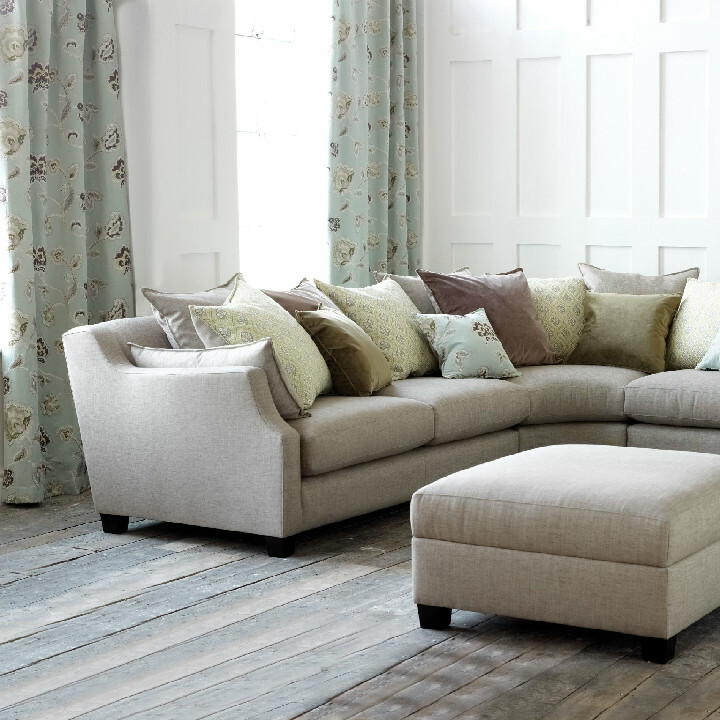 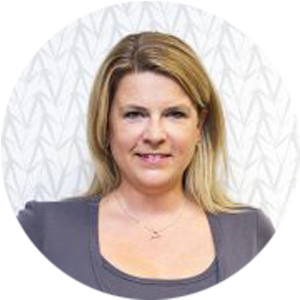 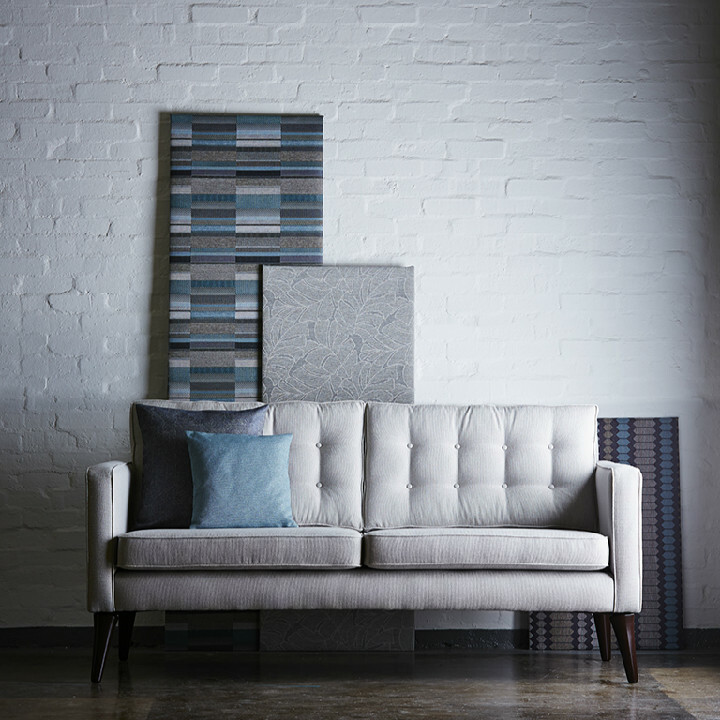 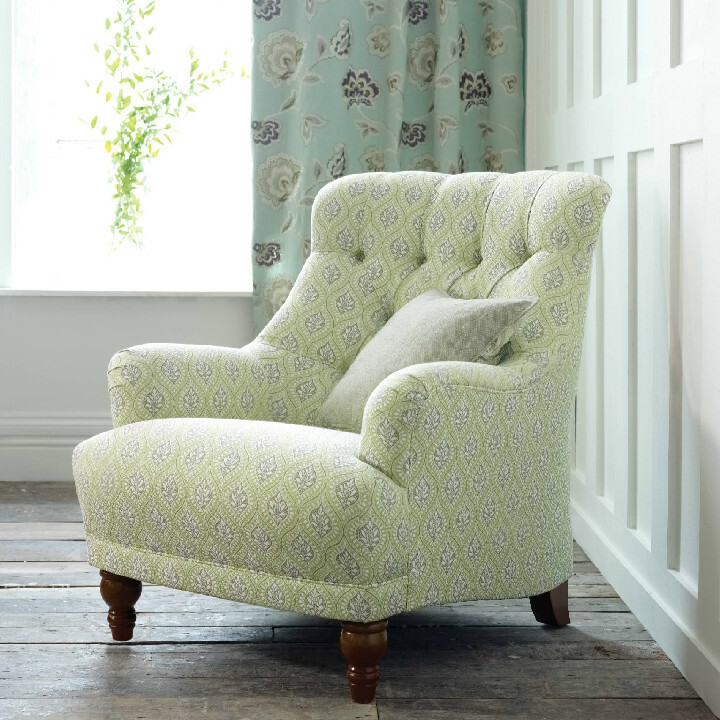 Based in The Cotswolds, Warwick Fabrics specialise in plain fabrics while introduces some more contemporary styles too. 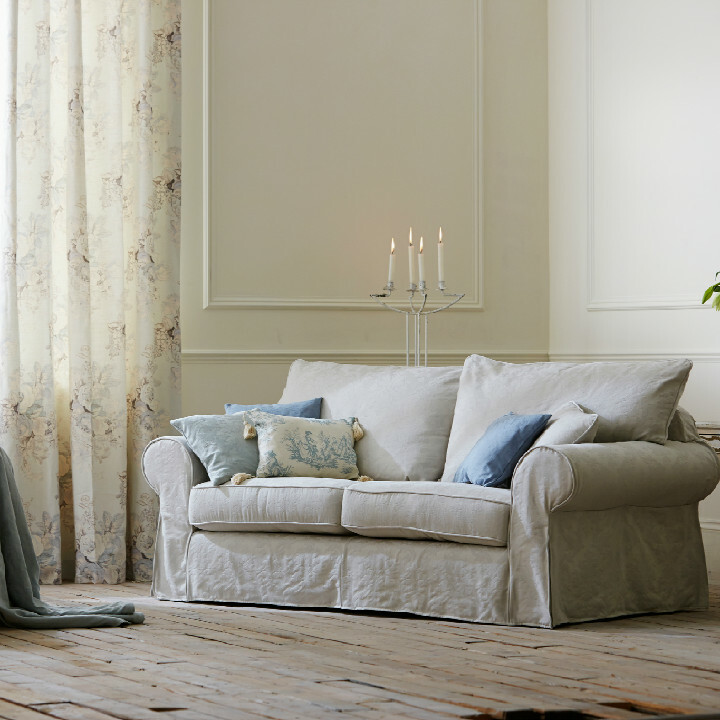 From woollen textures to chambrays to linen sheer curtains, view the collection now. 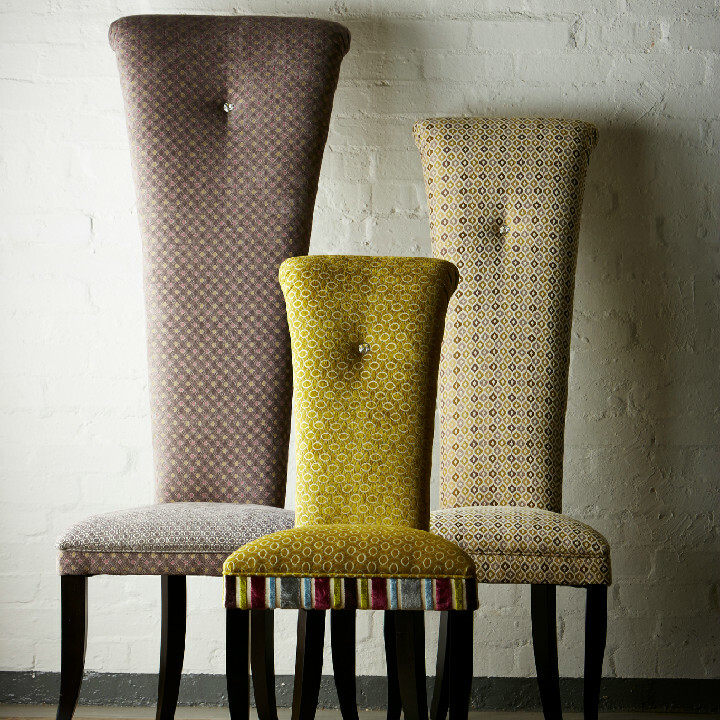 Laureate is a collection of small scale weaves, in differing, albeit coordinating, colours. 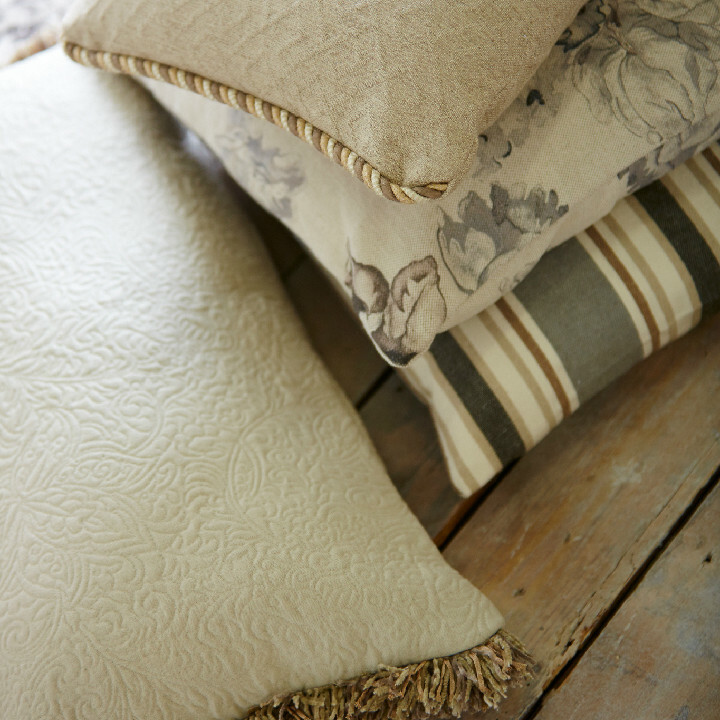 These fabrics are perfect for decorative accesorries like cushions as well as for upholstery. 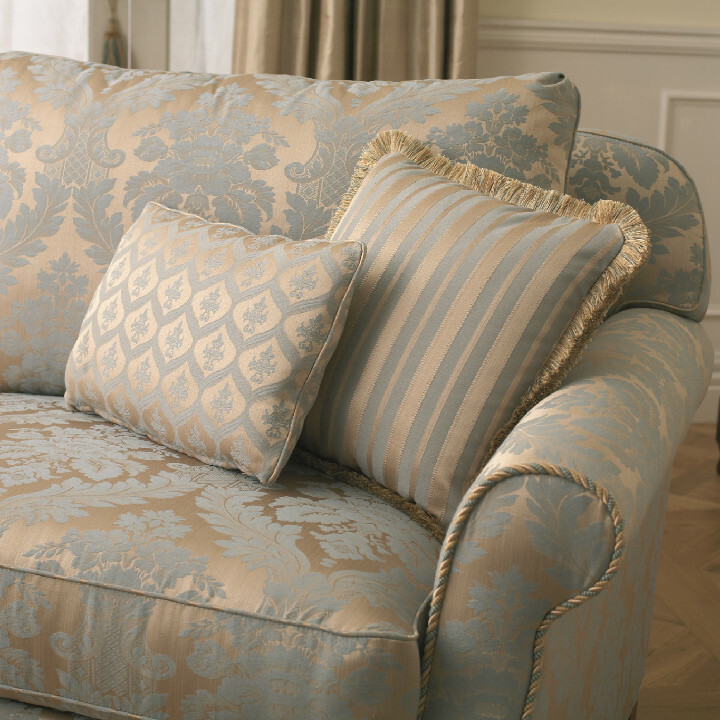 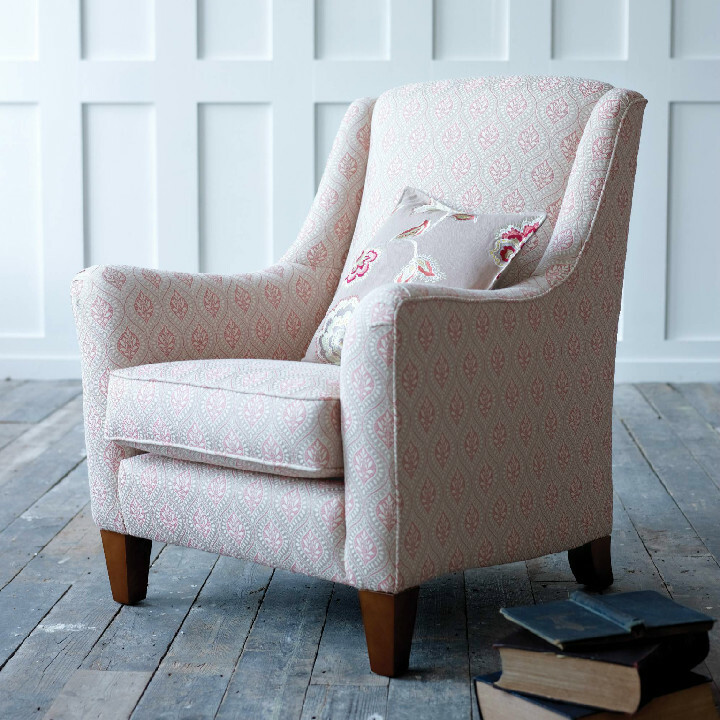 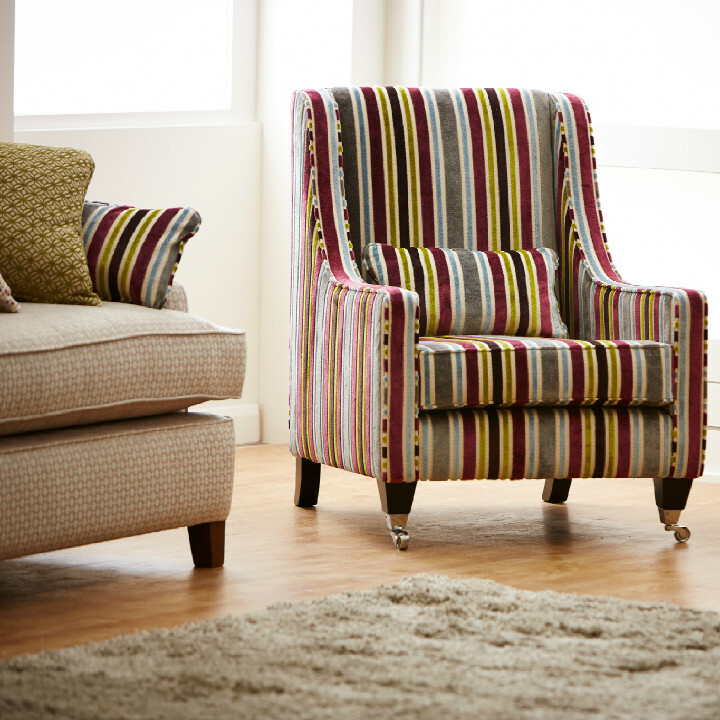 The velvet stripe Collins is the largest pattern and is available in 8 colourways. 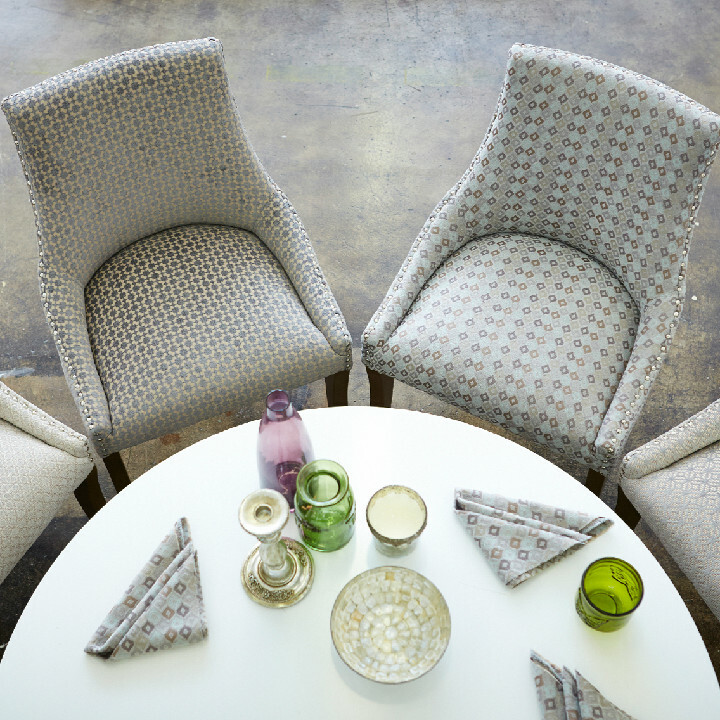 The others designs include Dugan – little multi dots, Tennyson – a ditsy diamond design, Celine – an elliptical single colour design and Hughes a geometric trellis inspired design. 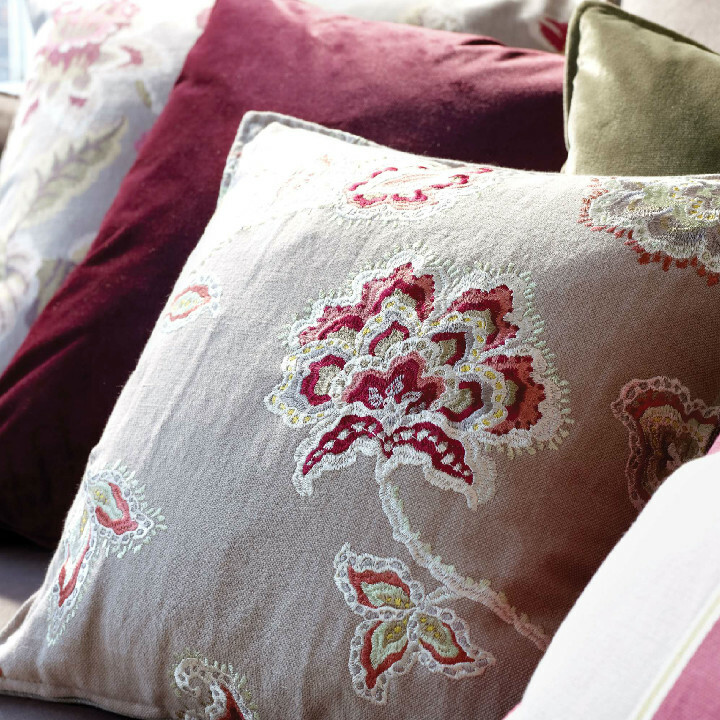 A fabulous new collection. 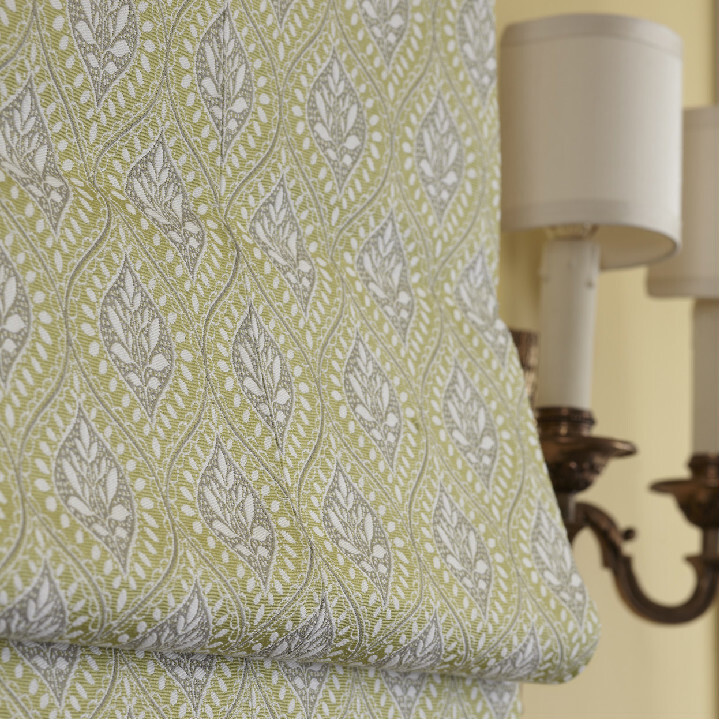 The Markham House collection is simple but contemporary with a range of designs, a great colourway and easy to co-ordinate with other ranges of fabrics from Warwick. 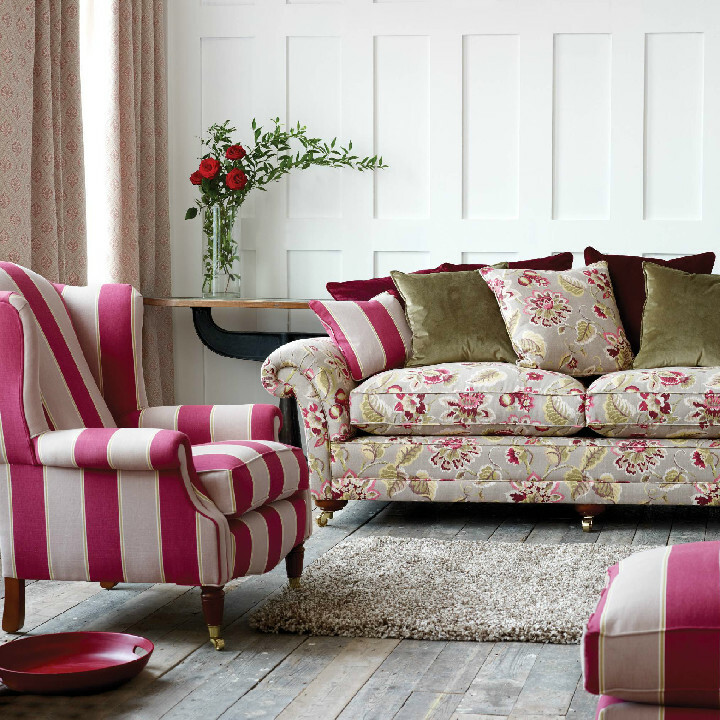 St Germain is a collection of traditional and modern prints and weaves, including stripes and florals, bold and subtle colours with six different designs. 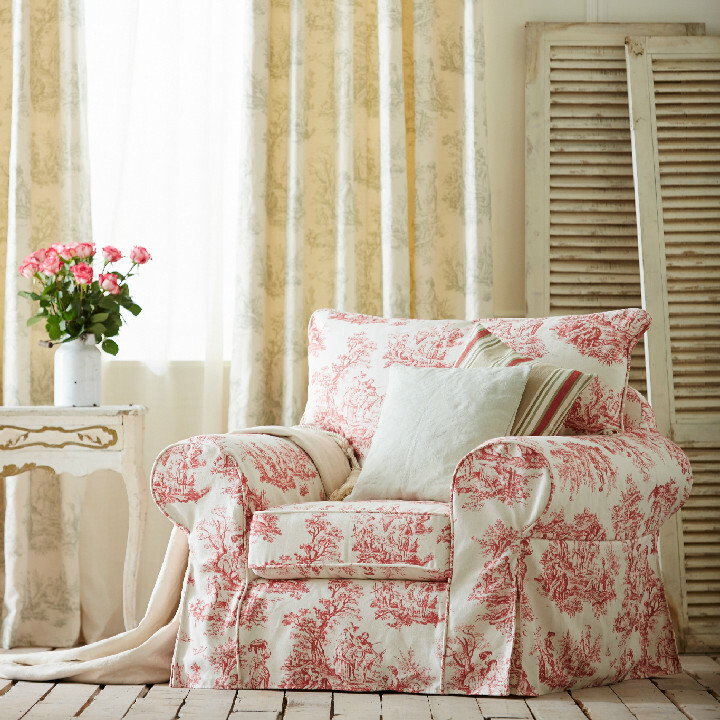 Villandry is a elegant and modern collection of printed florals and beautiful prints in a range of colours with a bold and subtle spectrum. 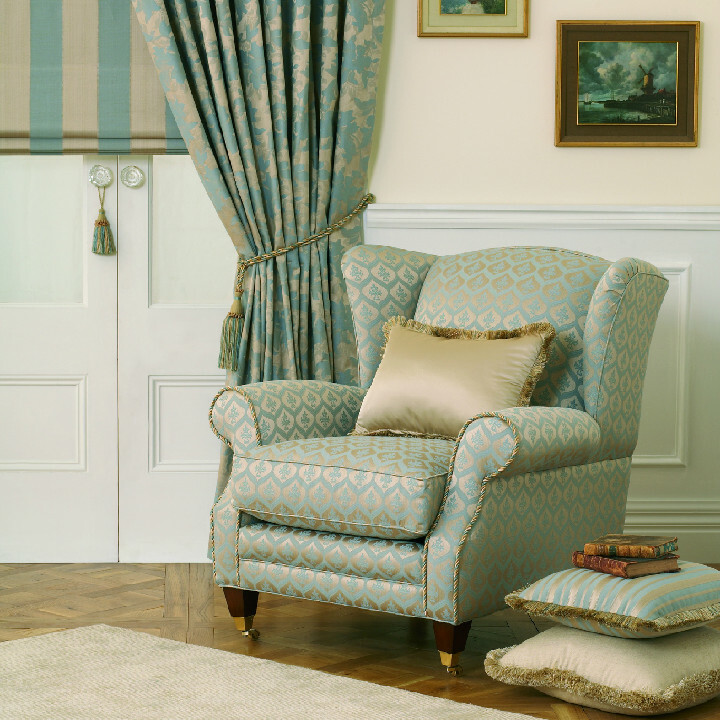 To view the full selection of Warwick collections we offer please visit our showroom in Hatfields of Colchester, Essex or call 01206 571000 to speak to one of our experts.